1. 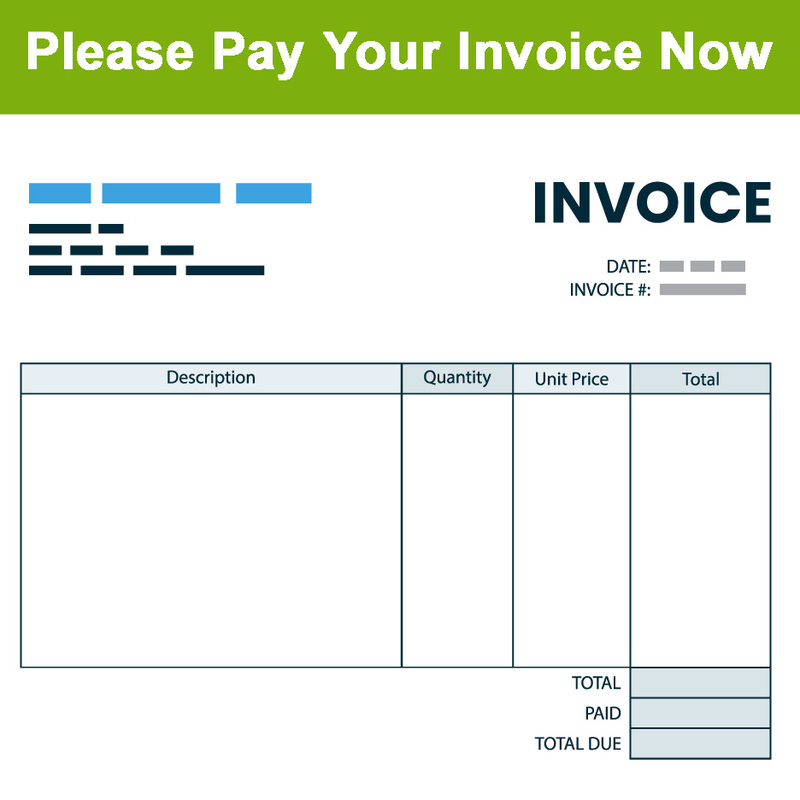 Important: Ensure the correct currency is selected to match the currency on your invoice. 3. Checkout and send payment via credit card or bank transfer only (NO PayPal Accepted for private orders). 4. Check your email for order confirmation and await delivery.